The area of our interest is wide, from small structural objects (particular precast units, stair cores, floor slabs, etc.) to highly complex structures (industrial objects, public utility facilities, dwelling buildings). PROJEKT PLUS provides mould & reinforcement drawings of precast concrete elements and workshop drawings of steel constructions. We off er 3D models of any type of structures. 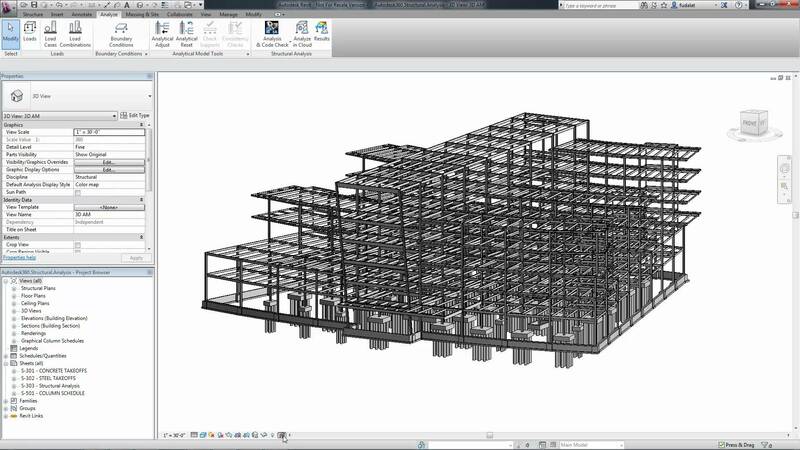 We use professional software as Autodesk Revit and Tekla Structures. Based on 3D models we provide all required drawings, such as elevation views, building sections, plan views, connection details, etc. We off er professional design services including structural calculations using Robot Structural Analysis software. We are also experienced in calculations of prestressed elements. Solutions, we provide, are in accordance with standards and regulations adequate to relevant task (e.g. Eurocode) and compatible with valid HSE rules. We cooperate with production plants of structural elements, design offi ces, investors and general contractors related to our scope of activities. We can assure high quality, professional approach and short delivery time. We are experienced in online working scheme.